Local authorities have specific powers in relation to scrutiny of health and health services. These will be extended, giving health scrutiny committees a broader and deeper reach than they have had before. The Health and Social Care Act 2001 gives powers to overview and scrutiny committees of local authorities with social service responsibilities to scrutinise local NHS organisations. Scrutiny committees which scrutinise health issues have the same broad responsibilities as other scrutiny committees, with additional powers. They hold decision makers to account and carry out reviews of topics within their remit. Under the Health and Social Care Bill, local authorities have been able to either retaining a health scrutiny committee or by a ‘suitable’ alternative arrangement. The Health and Social Care Bill proposes to confer the health overview and scrutiny functions directly on the local authority itself (rather than on the health scrutiny committee). The Bill proposes extending local authority health scrutiny powers to all commissioners and providers of NHS services (including private sector providers). The powers will also include scrutiny of local public health services following the transfer of the public health function to local government. Scrutiny powers will also extend to the scrutiny of health and wellbeing boards as committees of local authorities. Powers will include the ability to require any NHS funded providers or commissioners to attend scrutiny meetings, or to provide information. This includes Clinical Commissioning Groups and private and voluntary sector providers of health services which are commissioned and funded by the NHS. 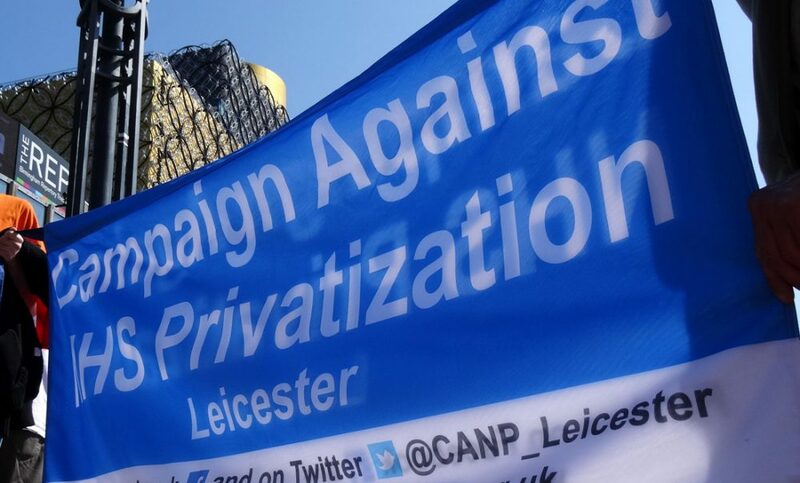 To note that future meetings will be determined at the Annual Meeting of Leicester City Council held on 16 May 2019.